Prepare yourself for the new Ghostbusters movie by reading some ghost stories from the Durham Tech Library. Some are scary, some are funny, but they all have those opaque apparitions we love to fear! 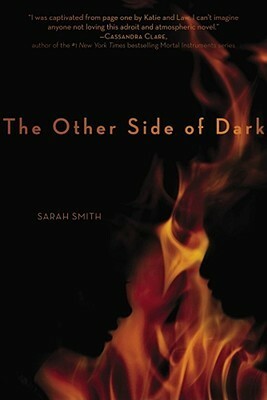 Collected and introduced by the bestselling author of The Time Traveler’s Wife and Her Fearful Symmetry–including her own fabulous new illustrations for each piece, and a new story by Niffenegger–this is a unique and haunting anthology of some of the best ghost stories of all time. From Edgar Allen Poe to Kelly Link, M.R. 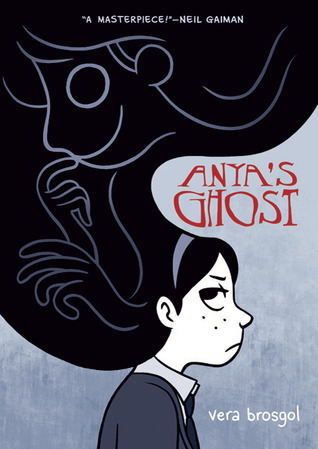 James to Neil Gaiman, H. H. Munro to Audrey Niffenegger herself, Ghostly reveals the evolution of the ghost story genre with tales going back to the eighteenth century and into the modern era, ranging across styles from Gothic Horror to Victorian, with a particular bent toward stories about haunting–haunted children, animals, houses. Every story is introduced by Audrey Niffenegger, an acclaimed master of the craft, with some words on its background and why she chose to include it. 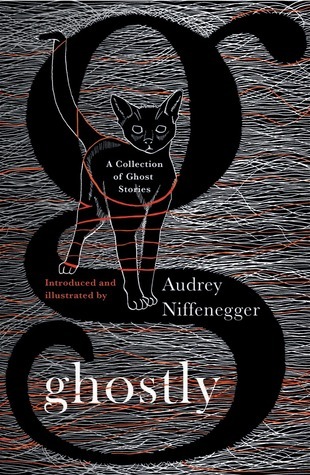 Niffenegger’s own story is, “A Secret Life With Cats.” Perfect for the classic and contemporary ghost story aficionado, this is a delightful volume, beautifully illustrated. Ghostly showcases the best of the best in the field, including Edith Wharton, P.G. Wodehouse, A.S. Byatt, Ray Bradbury, and so many more. 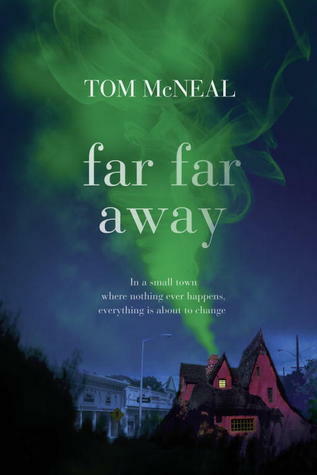 When Jeremy Johnson Johnson’s strange ability to speak to the ghost of Jacob Grimm draws the interest of his classmate Ginger Boltinghouse, the two find themselves at the center of a series of disappearances in their hometown. Since losing both of her parents, fifteen-year-old Katie can see and talk to ghosts, which makes her a loner until fellow student Law sees her drawing of a historic house and together they seek a treasure rumored to be hidden there by illegal slave-traders. Come by and visit our new bookshelves to browse for new books to read. There is also a display featuring new books on the lower level of the library. Summer has really and truly arrived, which means it may be too hot to use some of our awesome cookbooks,* but that doesn’t mean you can’t check out some of our awesome other food-related books and movies. *Check out section TX in all campus libraries for cookbooks of all cuisines and sizes.